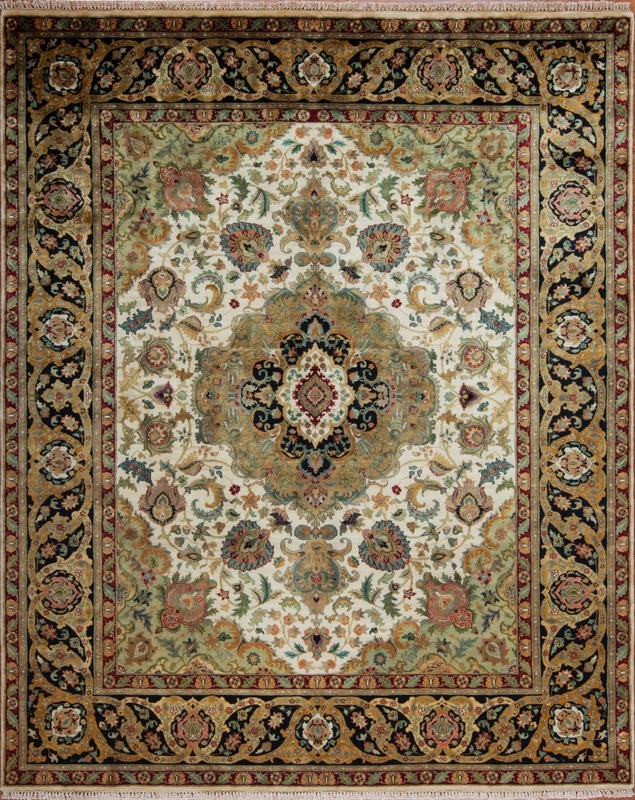 Purchasing an Oriental rug to decorate your home can beautifully enhance your décor and style. Before you pick an Oriental rug, you need to decide why you want to purchase a rug. Once you decide to purchase a rug, you need to determine which room the rug will reside in and take measurements of the floor space so you know what size rug you need. Many people get ‘rug fever’ when shopping for Oriental rugs, and they can make an irrational purchase of a beautiful rug that doesn’t match their home décor or fit inside the designated room. For example, people purchase a rug for a great value, and it turns out to be a poor long-term investment. Others might make a purchase that is durable but doesn’t compliment their space as well as they had hoped. Whether you buy an Oriental rug to enhance the level of style and class of your home or you are looking for an investment piece, there is a rug for you. A few of the most important considerations when evaluating a rug – besides its value – are the colors, designs, and its size. If you aren’t concerned about the rug’s country of origin, then you have the opportunity to pick any combination of colors to accent your home. However, if you wish to find a rug from a specific country, you could be limited in your color selection. Typically, Persian and Turkoman designs use pastel shades, and Chinese and Anatolian groups have also become more open to Western culture to integrate softer shades in their designs. Other rug cultures – especially nomadic groups – focus primarily on dark reds and the hues used by their ancestors. If your home has neutral tones, finding a rug to accent the room is rather simple. With bold colors and contrasting combinations, a rug can easily be the accent piece of a room. However, if you have a room with a strong color palette, it might be more beneficial to choose a neutral, soft-toned rug to compliment your space.